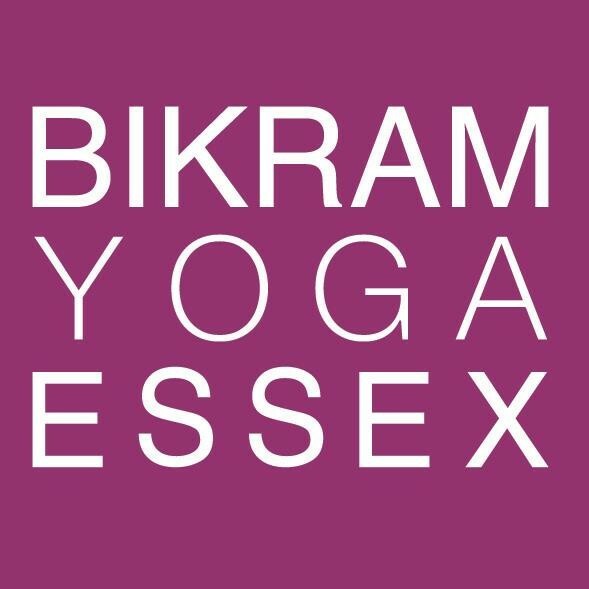 Start taking classes at Bikram Yoga Essex and other studios! Premium studio offering the original hot yoga, based on the 26 Hatha yoga postures and breathing exercises. They rent mats (£1 per class), towels (£1 per class) and bottled water is available to purchase for £1. I don’t think this should be described as a dynamic yoga class, it’s more like a yoga inspired fitness class. About 40 minutes into the class the teacher starts playing banging music instructing mountain climbers and press ups. This is not on the class description and I feel not what I wanted from a dynamic yoga class. I normally love this studio but feel mislead by the class description. Fiona is awesome! Great class ???????????? Fun, versatile, people of varying levels, but very hard and very hot! Great, strong class and great instructor !